Thailand has some wonderful history and culture, which visitors can experience in many ways. One of the best ways to do so is to visit one of its leading museums, of which the following six come highly recommended. Located in Phuket Old Town, the building itself is an historic relic, being a fine example of Sino-Portuguese colonial era architecture. 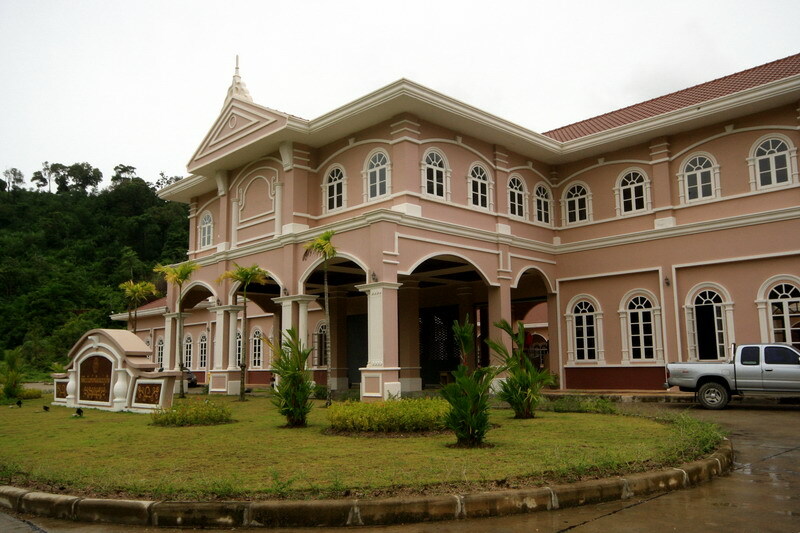 Thaihua was the first Chinese language school on the island. 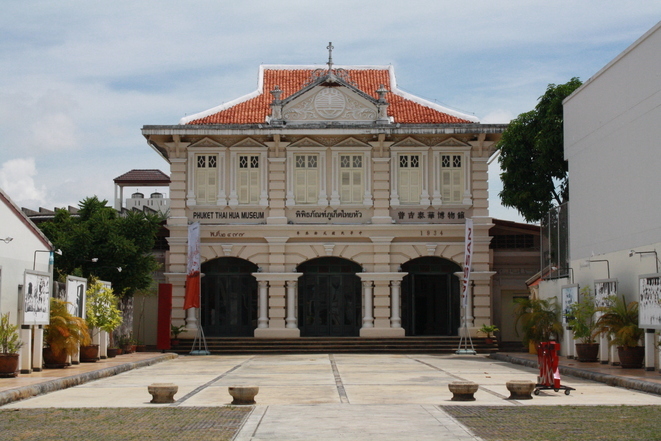 The museum focuses on the history of Phuket in general, with an emphasis on the Chinese era in particular. The Sino-Portuguese period and the development of the island’s culinary traditions are also examined. Not many visitors would think of Phuket as a mining area these days, but the Chinese heritage of the island has much to do with tin, which immigrants came over to mine in large quantities. The museum, another fine Sino-Chinese structure, contains a number of scale models of the mines as they would have been in days of yore. There is even a reproduction of an opium den, although there is, of course, no actual opium there. 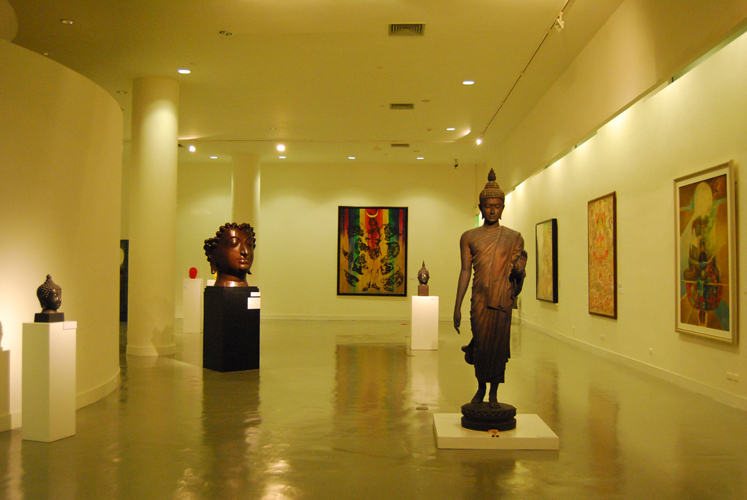 Bangkok visitors with an interest in art can have a great time here, tracing the history of Thai art and understanding how contemporary expressions of it have their roots deep in the country’s culture. Art and antiquities abound at this museum, the first ever created by the conversion of a private residence. Since Prince and Princess Chumbhot of Nagara Svarga did this in 1952, it has provided visitors with a chance to admire a fabulous collection of art, antiquities and palatial former living quarters, including four different houses. 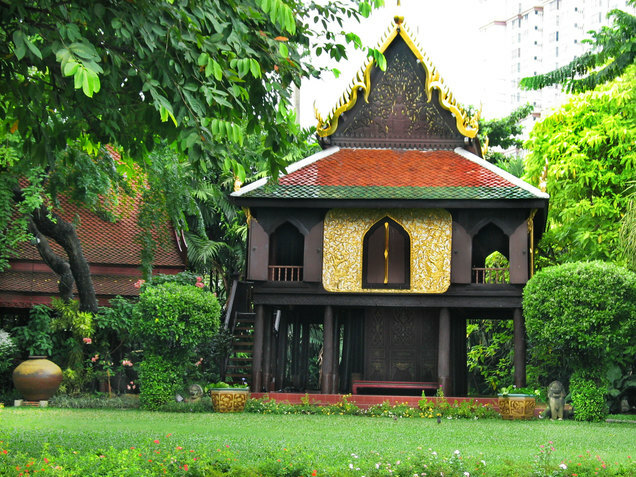 Opened in 2010, this is an exciting combination of gardens and cultural artefacts, featuring many fine sculptures, statues and elephant figurines, the latter animal having a big place in Thai culture. This gallery offers something distinctly different, with 65 pictures all designed to be optical illusions. This will definitely delight those who want to enjoy some innovative art in a modern setting.